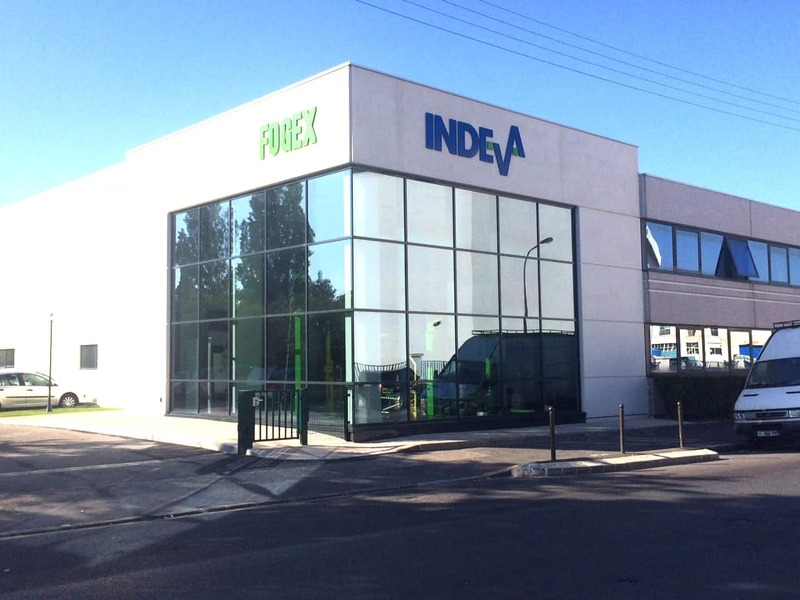 Scaglia Indeva in France is present with a subsidiary and a team of employees who can assist you both before and after the sale. Our Service team is made of qualified technicians that can intervene on site or provide you with assistance by telephone in a very short time from your call. INFORMATION IMPORTANTE: possibilité de prêt et de location d’assistance un INDEVA® LIFTRONIC® EASY, capacité 80 Kg, bras 2 mètres 5 avec embase et certains outillages standards disponibles.